Anyone who knows video games knows the name Final Fantasy — even if that’s just because the role-playing franchise has seen new entries for the past thirty years. Even now, the Final Fantasy train rolls on; one theory is that its armada of weird characters (walking cactus beasts well among them) brings back fans in droves each time. Maybe that’s why virtually every other RPG in existence tries to up the ante — so without further ado, here are twenty of the strangest among them. Strap in. 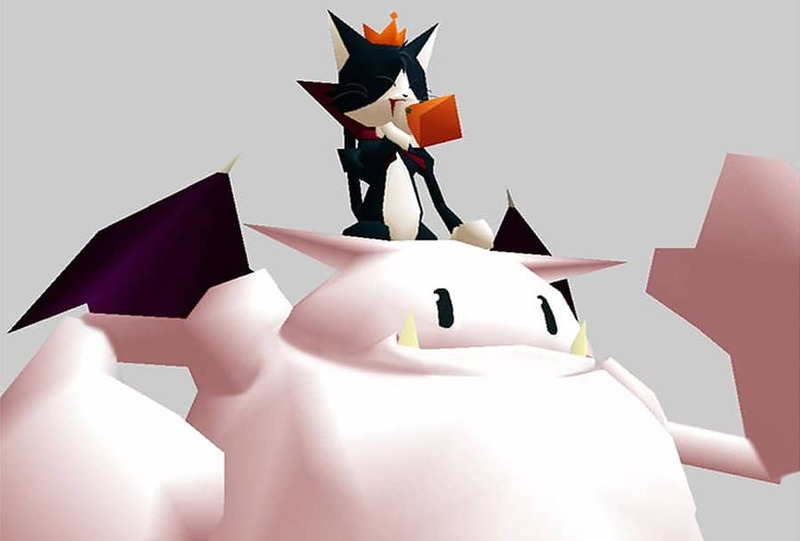 It’s hard to feel envy for Final Fantasy 7 fans when it comes time for one of them to explain to friends or family just what Cait Sith is supposed to be. Starting with a lesson on Irish mythology might help — it’s a fairy that poses as a black cat — but that comparison breaks down when the layman spots the hulking stuffed animal it’s riding, or learns that the duo’s weapon of choice is a megaphone. As if that wasn’t mind-numbing enough, it turns out that the two creatures are remotely controlled by a top-ranking businessman. 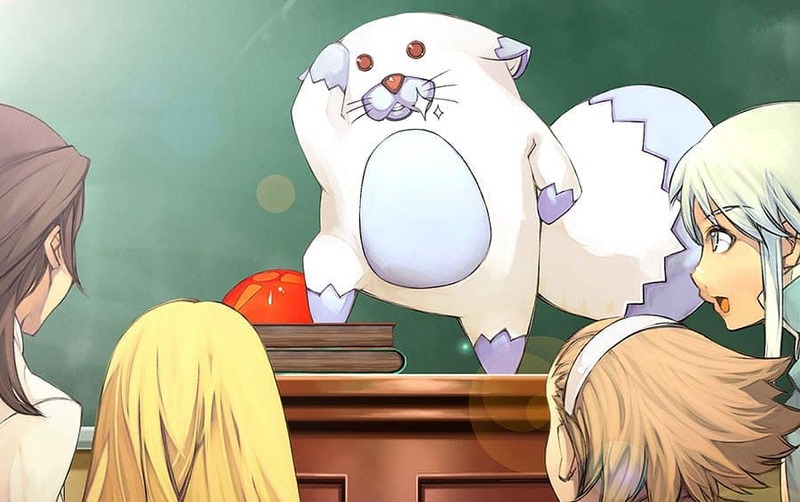 So while it’s good to know that it’s just a machine, the number of questions about the management of Cait Sith is just shy of infinity. “Man’s best friend” gets taken up a notch with this Tales of Vesperia hero. He’s the pipe-munching partner of the game’s leading man, but can fight with the best of them even if he can’t say a single word (though that doesn’t stop him from showing what may as well be sentience). 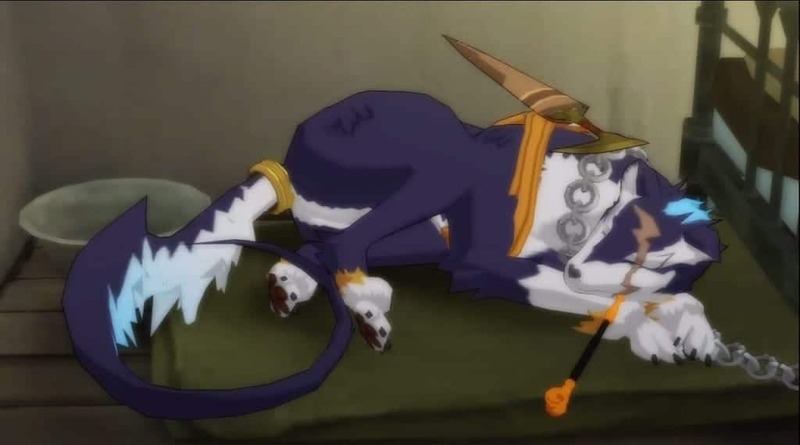 But even if his game of origin is full of magic, Repede’s fighting style is more than a little hard to believe; this is a dog that not only slashes with a knife, but spews fire, summons tornadoes, and has no problems moving at supersonic speed. There’s nothing strange about .hack//GU’s Haseo at a glance. The weirdness factor comes in alongside the context; all of the characters that show up in the game are playing a futuristic RPG themselves. So Haseo’s constant screams of fury and anguish are very likely being reproduced by — or originate from — a teenager who has a bad habit of getting way too excited by his games. 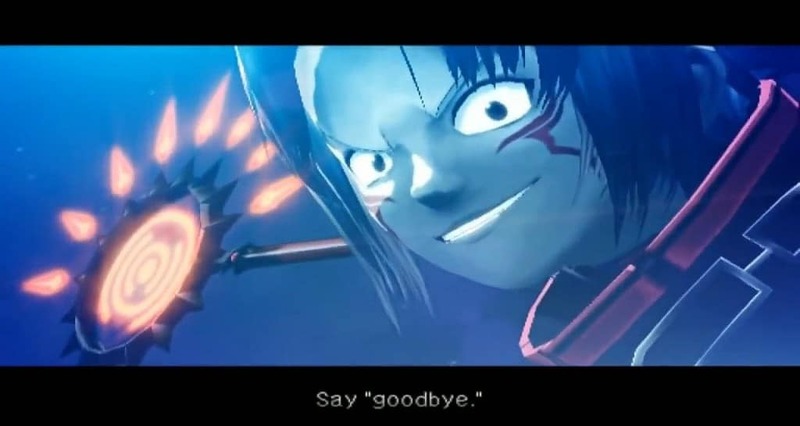 Even if he’s not the equivalent of the stereotypical Xbox Live player, Haseo is a walking tonal inconsistency; it’s jarring to see the blade-slinging “Terror of Death” — one who uses new powers to cheat at the rough equivalent of World of Warcraft — regularly cuts his mission short to check his e-mail. Infinite Undiscovery doesn’t do itself any favors with its goofy name, but main character Capell makes a pretty strong case for it. He’s pulled into a war on the grounds of a mistaken identity — which wouldn’t be so bad if A) he wasn’t a coward by nature and B) he wasn’t a flute-playing bard by trade. In a world filled with trained soldiers, he’s an airheaded dork that rides on bears and dances with children over the prospect of dinner. Then his character arc kicks into high gear, and he becomes a borderline psychopath who resents those blessed by the moon — which, thanks to the whims of the plot, he’s campaigning to cut loose from his planet as tribute to his father, who inadvertently masqueraded as his twin. “Complicated” fails to describe it. 1994’s Earthbound gave players all over one of the most unfortunately-named characters ever committed to a cartridge — but incidentally, he’s one of the game’s most serious characters. As the young warrior prince of a distant country, his first order of business is to meditate until he enters a trance and gets his body broken by some mystic spirit. Thankfully it’s all in his head, and he comes out stronger because of it; on top of his kung fu prowess, he’s an accomplished psychic who can hit enemies hard and heal his friends. Despite that, he sees fit to leave the group for more training — though he makes up for it by battering a pile of living barf with a flurry of psychic stars. Evidently, there’s no better way to prove one’s loyalty and desire for peace. 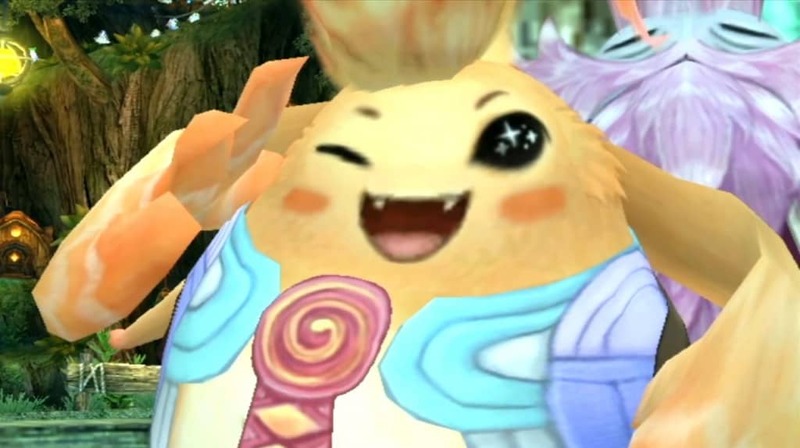 Prior to Xenoblade Chronicles’ release, a lot of people expected the tiny and cute (enough) Nopon Riki to be an annoying mascot character — but few would have guessed that he’d be one of the game’s strongest party members. He may more or less be a walking, talking volleyball with a Mohawk, but he’s also capable of enduring the heaviest enemy attacks, stealing at his leisure, supporting his team, and using all sorts of tricks to cripple any opponent — which in this case includes an army of killer robots. As if that wasn’t strange (or maybe insulting) enough, he’s in his forties and has eleven children. It’s best not to wonder how he managed that. 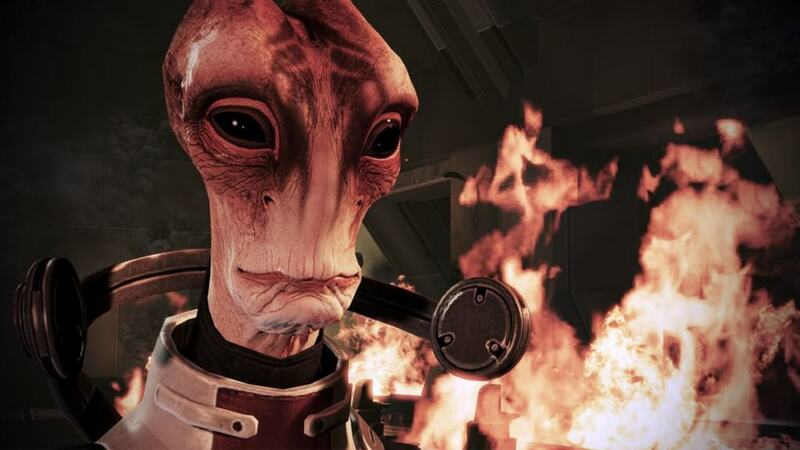 When it comes to gameplay, Mass Effect 2’s Mordin Solus isn’t that different from anyone else — he’s got the standard suite of gunmanship and techno-powers part and parcel with the virtual space opera. But it’s when he’s off the battlefield that his strangeness gets to shine. Setting aside his Mach-speed speech pattern — which is asking for a lot, in all fairness — he’s a friendly guy who can and will break into song if prompted. Granted it’s hard to think he’s just a joker when he’s the top-notch scientist responsible for the near-extinction of a race of alien dinosaurs; then again, soaring through space is a lot more fun with Mordin around, so it evens out. Tales of Legendia is considered to be the “black sheep” of the franchise, not just because of its gameplay departures, but because a different team developed it. That didn’t stop them from following their creative vision — a vision which involved creating a woman who fights with an urn. To be fair, Grune is one of the game’s premiere magic users, so it evens out; personality-wise, though, an impartial observer would have every right to assume she has trouble tying shoelaces. She’s airheaded and careless beyond belief, and doesn’t understand the concept of personal space, but she’s still one of the cast’s kindest characters — which makes it all the more incongruous when one of her default attacks is “Bloody Howling”, a wailing nexus of dark energy. And likely uses it with a smile. Beware the nice ones, indeed. As an offshoot of the Shin Megami Tensei franchise, Devil Survivor is suitably dark; it’s a game that plunges Japan into a demon-infested quarantine within the first hour, and things only get worse from there. As such, Midori is in the wrong game. Whereas most people scramble through the city to escape certain death or scrape up meager supplies, she runs around in costume and spouts catch phrases that would make any superhero blush. The irony is that despite fighting in the name of justice, her efforts actively make the situation worse. It’s possible to get her to stop acting so recklessly, but not before reminding everyone of the importance of good public relations — and a sensible tailor. The beauty of the role-playing genre is that it has no problems giving players any character imaginable and forcing them to roll with it. 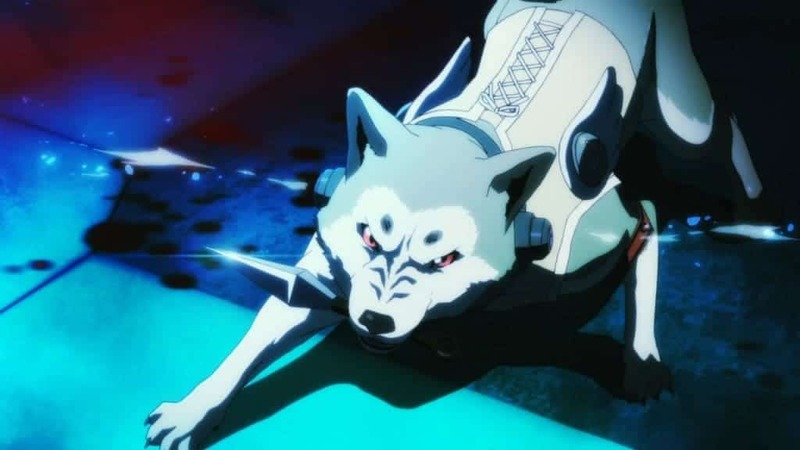 Those impressed by Repede are in luck, then, because Persona 3’s Koromaru predates the combative canine by a full two years — and manages to be even stranger. Whereas Repede could sling magic at any time, Koromaru — a mere Shiba Inu, albeit an albino one — can only fight at midnight when reality distorts and monstrous creatures run amok. Then he has no qualms about summoning his own personal, metaphysical version of Cerberus to roast enemies. Maybe RPGs are trying to tell us that all dogs are secretly magical warriors. 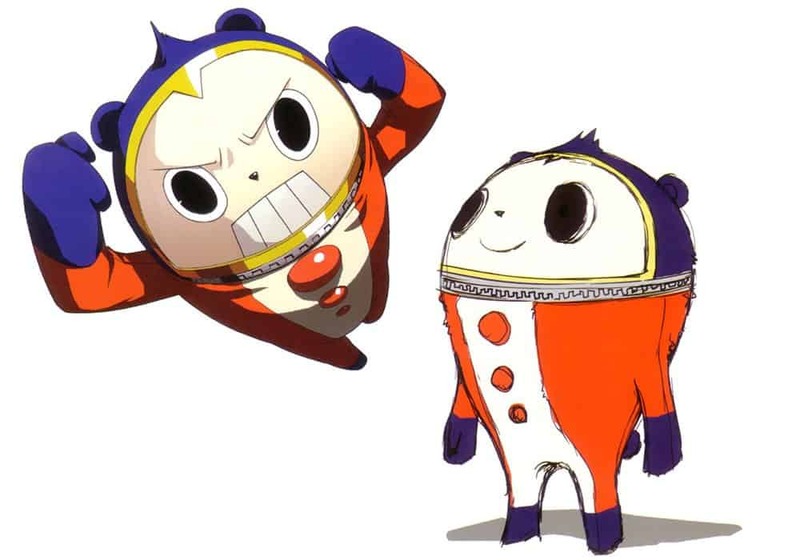 Not to be outdone by its predecessor, Persona 4 gave the world Teddie, a character whose full description demands that readers sit down beforehand. He’s a waddling bear suit — not a bear, but a completely hollow costume — that lives in a dimension accessible through the average TV. 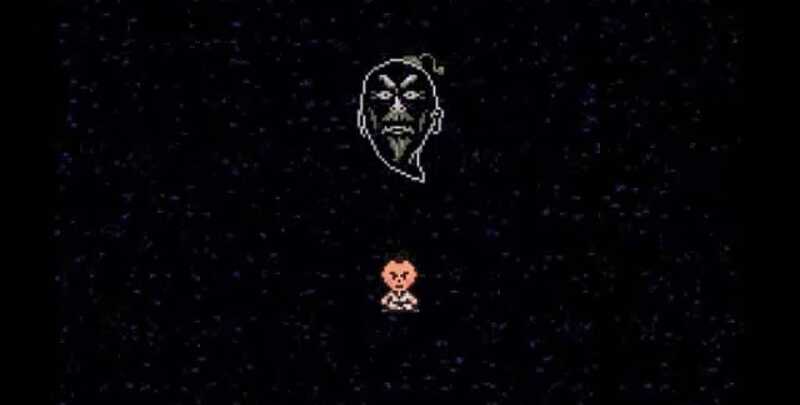 Later in the game, he gains the power to summon a missile-hugging robot in a cape, as a reward for his development as a character. More pressingly, he gains that power after creating a human body out of the ether, and the end result of that not only continues to hide inside the suit, but also happens to be the cast’s most handsome member. There’s creative vision, and then there’s utter nonsense captured in disc form. Final Fantasy has always had a deep love and respect for melee weapons, and slips swords in even the most futuristic settings. So while there aren’t any dedicated gunmen in the Final Fantasy 10 crew, the developers still slipped in a ranged attacker. 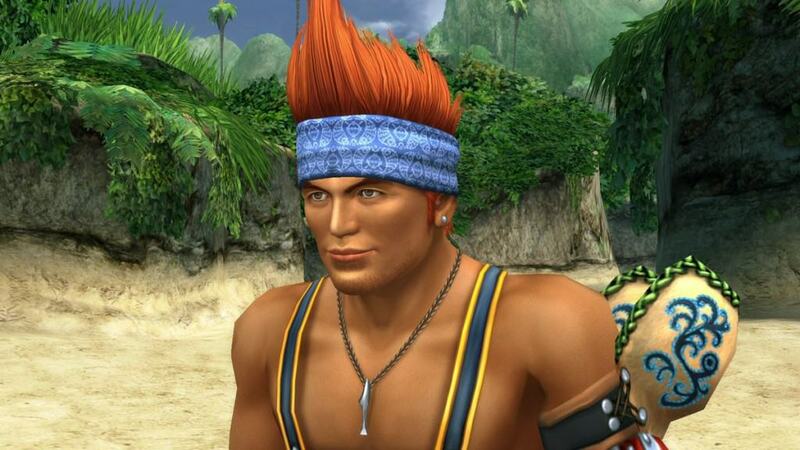 Enter: Besaid Island’s Wakka, the captain of a team that plays a hybrid of soccer and dodgeball while underwater (it’s about as practical as it sounds). Fittingly, his weapon of choice is his trusty dodgeball — which he not only tosses with pinpoint accuracy to defeat the monstrous hordes that roam the earth, but also imbues with magic to blind enemies, turn them to stone, or put them to sleep. As if that wasn’t nutty enough, he’s a man of religion who’s quick to fire off a prayer. He’ll need it, given that he eventually takes on a colossal demon whale. Capcom’s Mega Man may be famous for jumping and shooting his way through stages, but back in 2004 the Blue Bomber’s franchise saw an RPG spinoff in Mega Man X: Command Mission. One of the earliest party members is Massimo, a hulking robot that glides around and smashes with a high-tech axe. It only takes one look at the Reploid to know that he’s the game’s heavy hitter — but as it turns out, he’s actually a much feebler, much more cowardly robot masquerading as the real Massimo. So essentially, one of the good guys is wearing the skin of another good guy — but it’s hard to worry about ethical questions or inlaid horrors when Massimo has the power to turn gold. 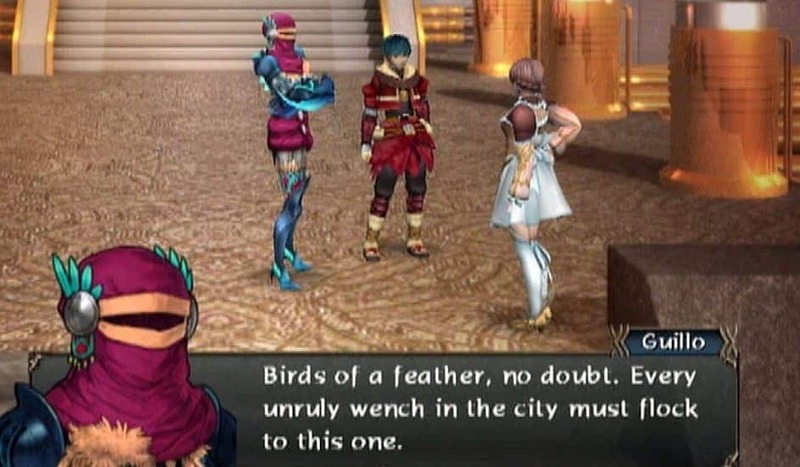 Anyone who looks at Baten Kaitos Origins’ Guillo would be forgiven for mistaking the living puppet as a pile of rags in a human form. But in actuality, Guillo is an automaton with no qualms about unleashing sweeping magical attacks and insults that cut to the bone. Incidentally, the gender is up in the air; both a male and female voice echo simultaneously in-game, so as insulting as it sounds, even a casual observer could get away with using “it” as a descriptor. That doesn’t seem like the most respectful term for a puppet created to slay horrific monsters, but it’ll have to do. It’ll be a while yet before we know what sorts of creatures are out there in the universe — but if Rogue Galaxy is any indication, we’re in for a real treat. Summing up Jupis’ insanity is as simple as saying “talking dinosaur”, but even a word beyond that turns it into “talking dinosaur scientist”. He makes his debut in the story as a reptile scorned, and proceeds to wreak havoc on his enemies via giant robot. Once he’s taken down, he becomes a mellow ally — but in battle, he’ll willingly unleash yoyos, boom boxes, and hot peppers to help save the galaxy. One wonders how he scrapes up the money to build such wonderful toys, but given that he can (and will) breakdance, it’s best to chalk it up as one of the universe’s great mysteries. 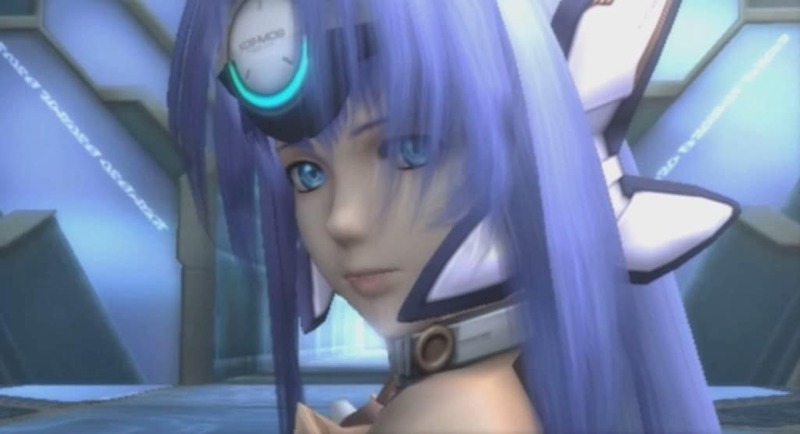 The future of robotics is up in the air right now, but of the end result turns out anything like Xenosaga’s KOS-MOS, a lot of people are going to be very happy. Each game in her trilogy made her progressively prettier — which doesn’t seem like much of a utility for a fighting machine, but maybe even androids want to know they look good. Whatever the case, she spends nearly the entire trilogy as a stoic and aloof ally, but makes up for her lack of social graces with the ability to summon giant machine guns from out of nowhere and blast interdimensional beings with lasers from her body. Also, she was created as a plan to resurrect Mary Magdalene. There’s some food for thought, with extra sacrilege. 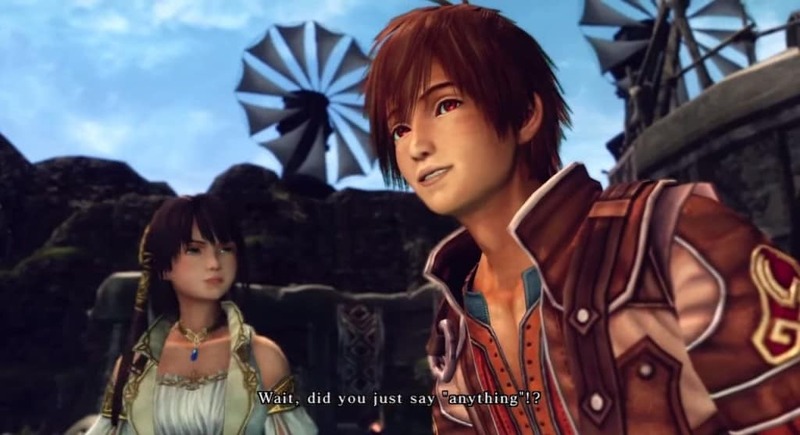 Baten Kaitos Origins came out in 2006, but like the name implies, it’s actually the prequel to 2003’s Baten Kaitos. 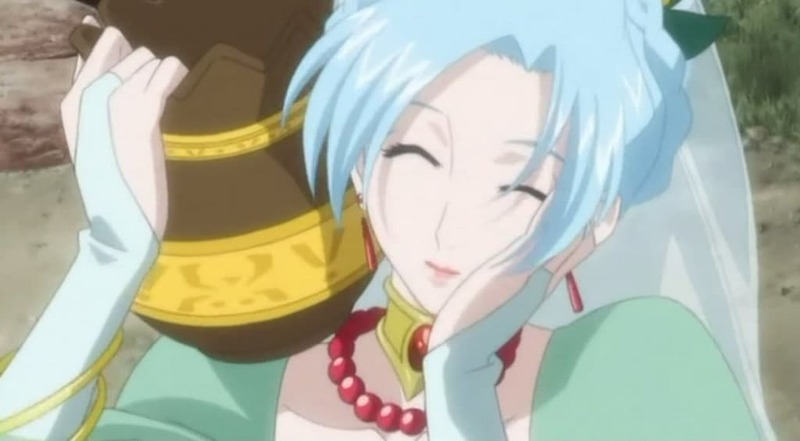 And while Guillo is certainly an interesting character, it doesn’t even come close to the original game’s Mizuti. A tiny magician with a warbling voice (albeit partly as a byproduct of the game’s legendarily poor acting), the masked Mizuti floats around and talks a big game about the skills and wisdom she’s packing. 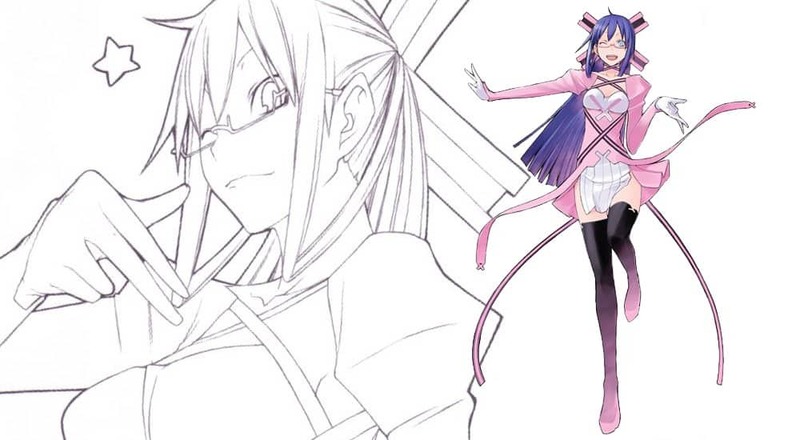 On that note: Mizuti is actually revealed to be a fourteen-year-old girl, and one from the bowels of the earth who willingly decides to take on an evil god. It’s a bold venture for someone who’s likely no taller than a dwarf — though in her defense, she actually is powerful enough to earn the moniker of “The Great Mizuti.” They grow up so fast. The Kingdom Hearts franchise gained infamy the moment it was announced, what with its proposed fusion of Final Fantasy elements and movies straight out of the Disney vault. “Improbable” doesn’t even begin to describe it, because it had to find ways to make characters like everyone’s favorite little mermaid into fighting machines — but somehow, the first game pulled it off. Ariel spent more time singing, swimming, and making poor life choices in her movie of origin, yet that somehow translated into her being deadlier than the average submarine. The navy might be able to take something away from Kingdom Hearts: demolishing opponents just takes some suicidal spinning tackles. Or they can just learn how to use magic. 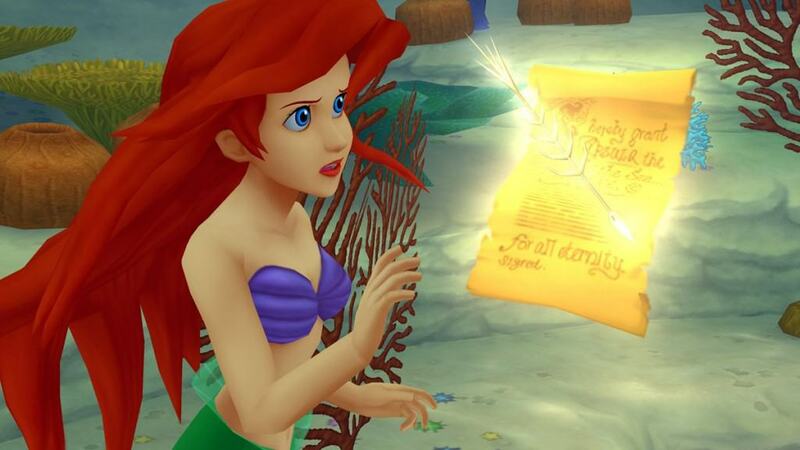 In which case, they shouldn’t follow Ariel’s example and shoot lightning under the sea. The world of fiction is no stranger to charmers that try to get with all the single ladies (with varying success), but Mana Khemia 2: Fall of Alchemy offers up the most absurd example yet. Goto looks like an otter gone horribly wrong and is never seen without his trusty ball, but his saving grace is that it’s just a suit for his true self to slink into. The weirdness factor gets amped up when one instance after another has him flirting with girls and women alike while still in the suit — and it works, consistently. Maybe he won their hearts by mentioning that he’s the proud owner of a spherical otter robot that punches foes into oblivion. That sounds reasonable enough, considering. 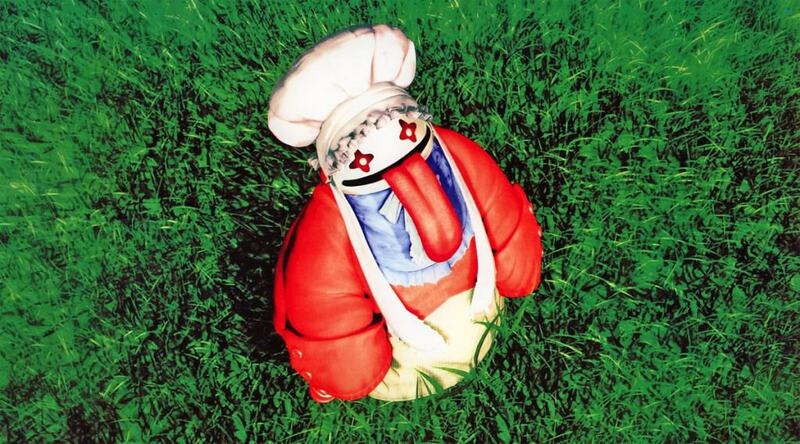 Hundreds of years from now, archaeologists will discover copies of Final Fantasy 9 — and the efforts of an army of historians and anthropologists won’t turn up a single answer as to what Quina is supposed to be. It has no gender. It can barely speak. It’s pushing ninety. Its weapon of choice is a fork. Its core conceit is that it only cares about eating — and that carries over to the gameplay, where it eats monsters to gain new powers. At one point it jumps into a canal just to try and get food it thinks it spotted. It’s a character steeped in nonsense from a franchise that’s no stranger to it, itself a part of a genre that willingly throws nonsense into the player’s lap. Thinking about it for more than five seconds is a fool’s errand; sometimes it’s best to just roll with it and move on.